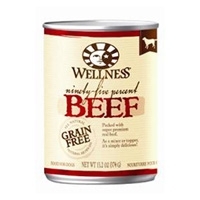 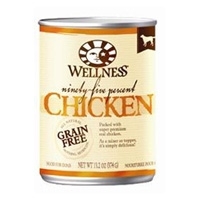 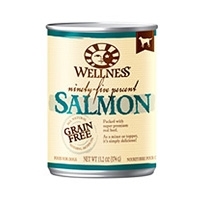 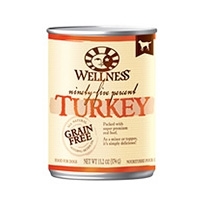 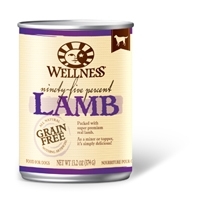 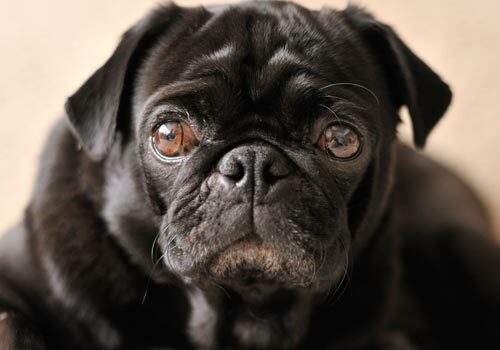 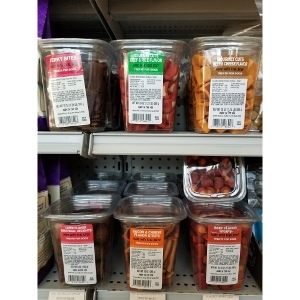 Wellness® SIMPLE Food Solutions® canned formulas are a tasty complement to your dogs limited ingredient feeding program. 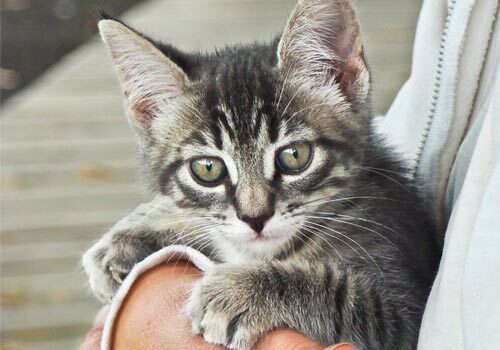 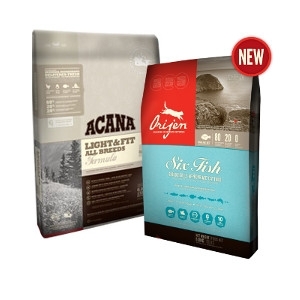 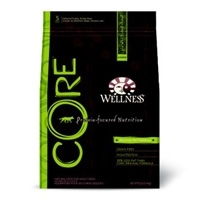 Utilizing our unique 1 + 1 system, we combine one novel animal protein source plus one easily digestible carbohydrate source with a short, yet complete list of key ingredients – and nothing extra. 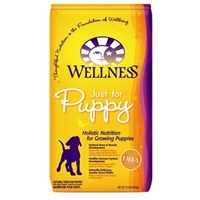 This special, natural recipe limits the number of ingredients your dog is exposed to each day while nourishing simply and completely. 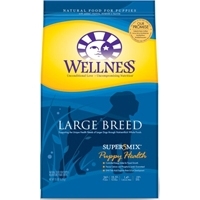 Wellness Super5 Mix Large Breed Puppy Health 30 lbs. 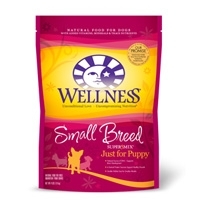 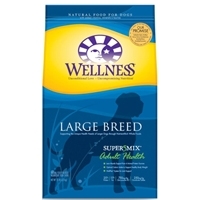 Wellness Super5Mix Large Breed Puppy Health 15 lbs. 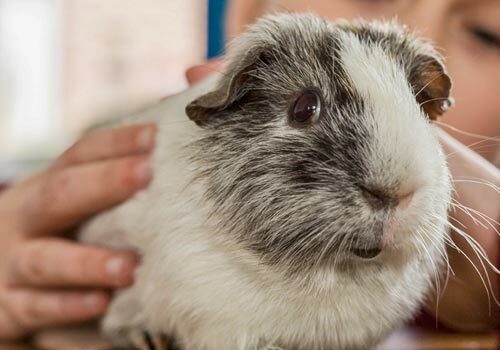 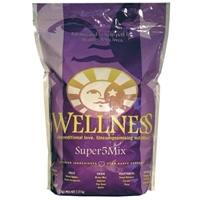 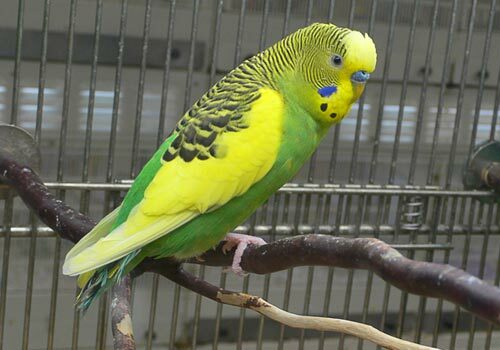 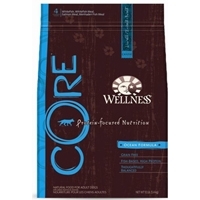 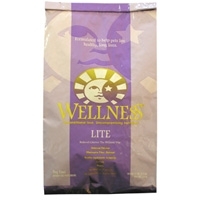 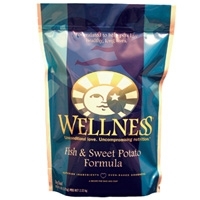 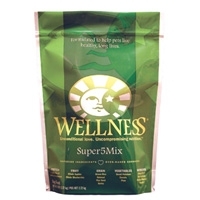 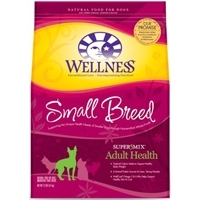 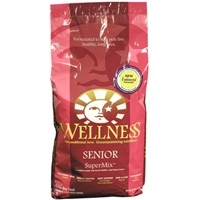 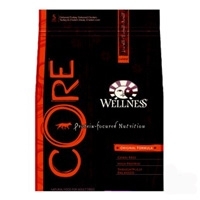 Wellness Super5Mix Large Breed Adult Health 15 lbs.